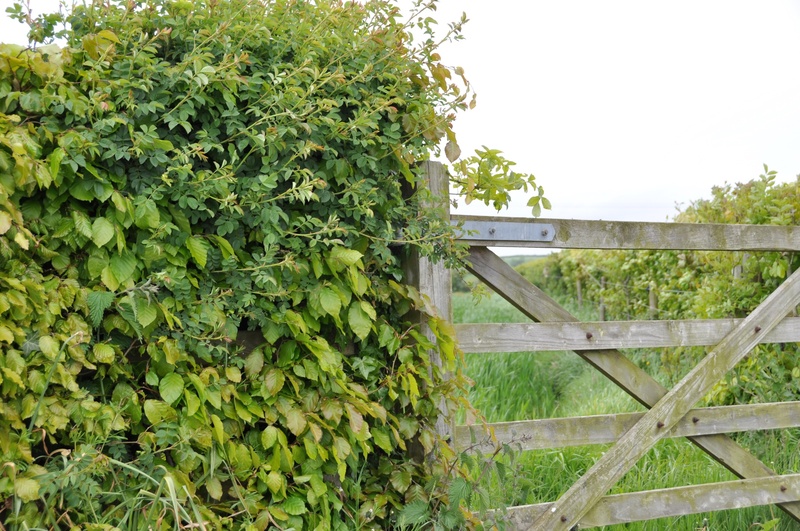 Tullynagardy is a townland near Newtownards, County Down. 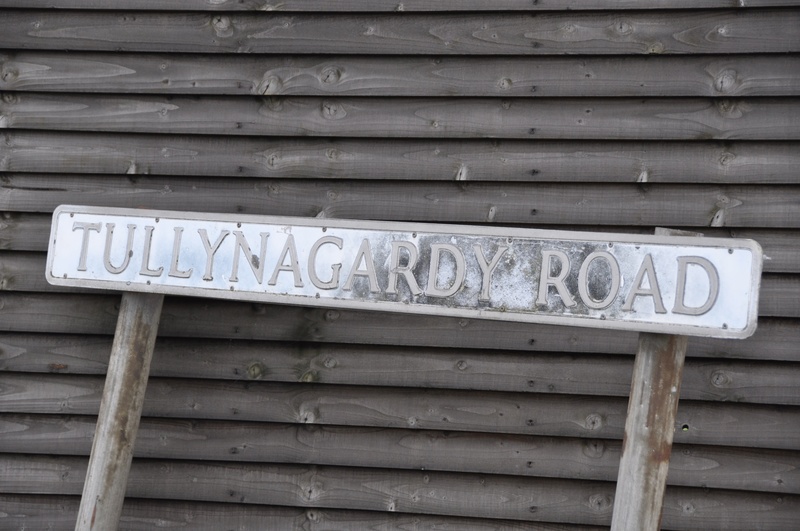 Two roads run through the townland: Tullynagardy Road and Crawfordsburn Road. 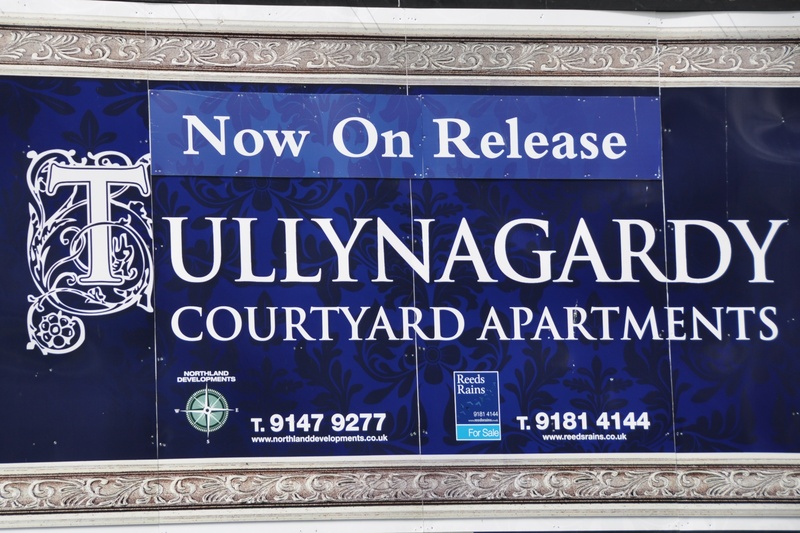 This is what I like to see – old townland names being re-used for 21st century streets. Do the people buying apartments see themselves as artisans? 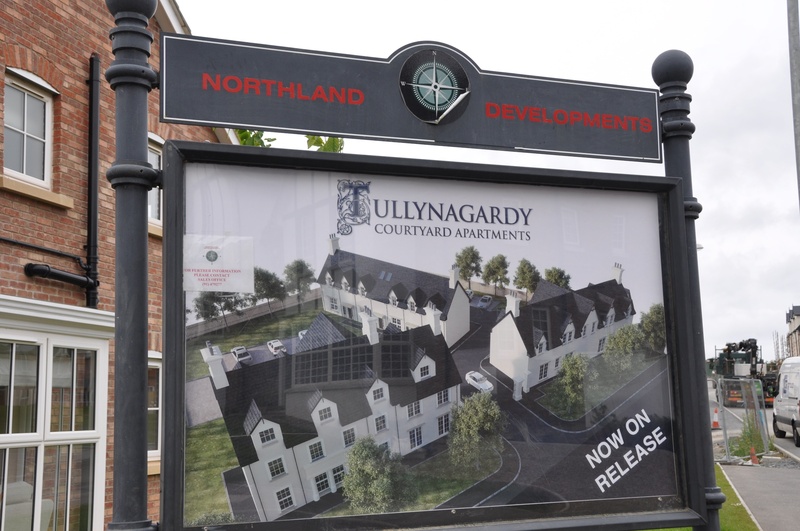 According to the PLACENAMESNI website, the name Tullynagardy is derived from the Irish Tulaigh na gCeardaithe meaning “hill of the artisans, artificers”. 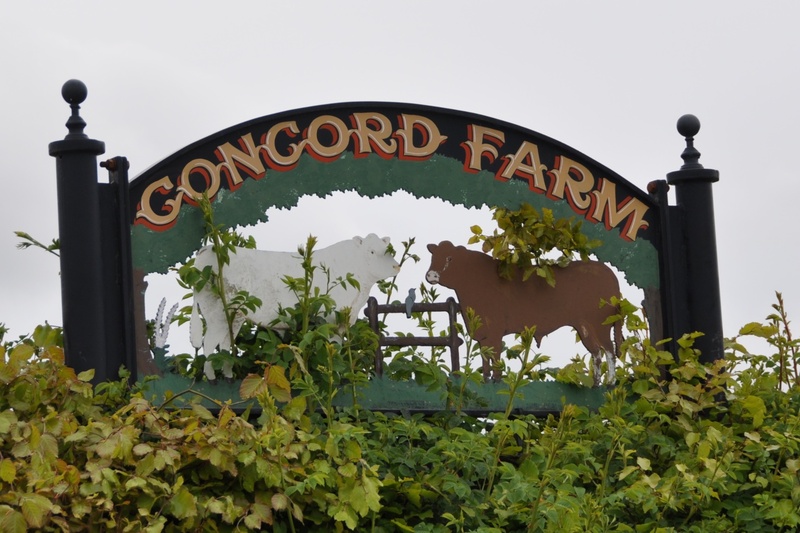 Concord Farm has been on Tullynagardy hill for much longer, and they have a lovely sign at the entrance. What a great name. Well worth preserving.